Harlem Street Singer, which tells the story of Rev. 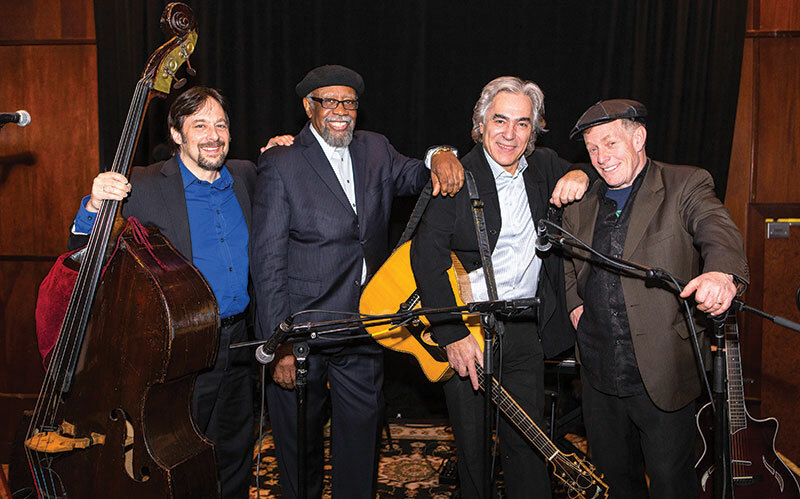 Gary Davis, the band celebrates the music of the Reverend with new interpretations of his classic blues and gospel repertoire plus their own original material. 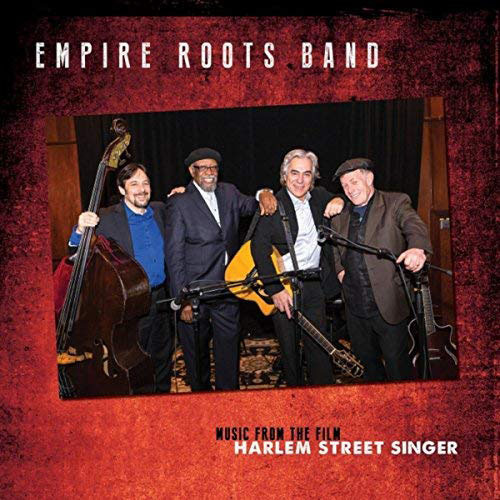 Warner Bros. recording artist, Bill Sims jr is an accomplished music director for blues theatrical productions including Lackawanna Blues and Miss Ruby's House in addition to his live performances. He has recorded extensively and was featured in the critically acclaimed US National Public Television documentary, “An American Love Story”. Brian Glassman has toured the world as an American Musical Ambassador for The U.S. State Dept. and performed with Paquito d'Rivera, Bucky Pizzarelli, Lionel Hampton, Kenny Burrell, James Moody, Gary Burton and Randy Brecker. In addition, Brian has toured with Klezmer / Yiddish and Jewish music stars such as The Klezmatics and Andy Statman.